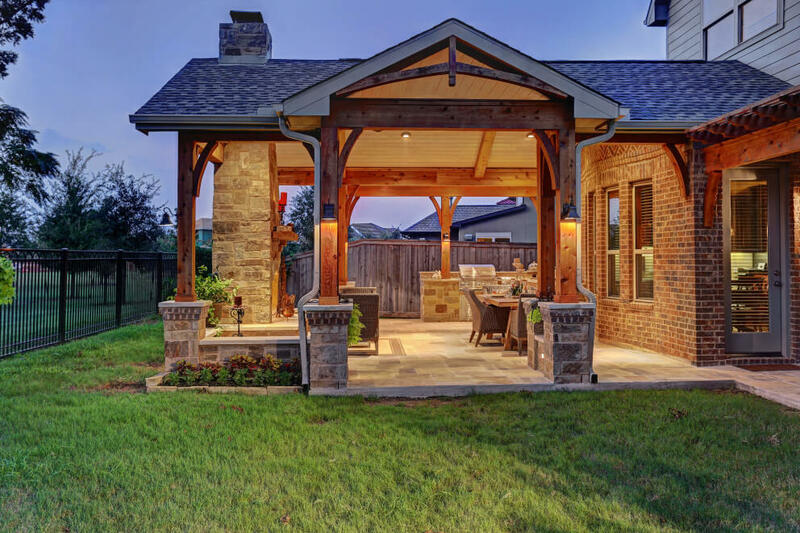 At Texas Custom Patios, we’re all about the details. 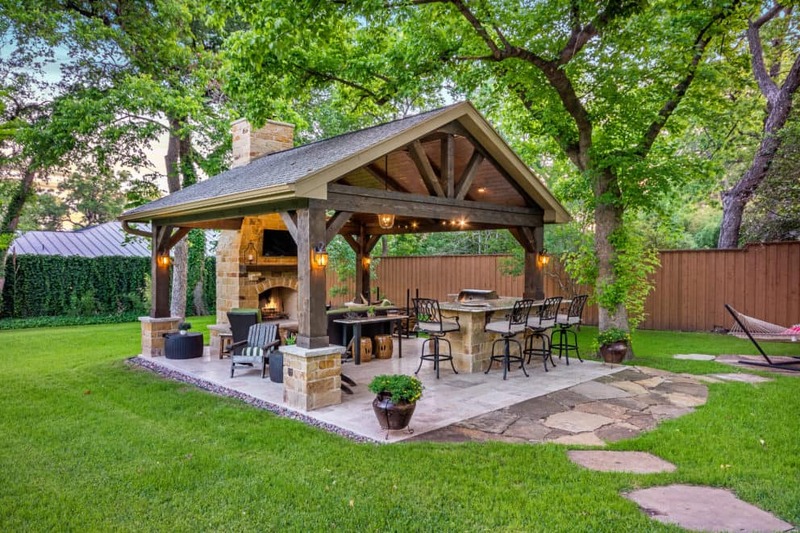 We’ll fully customize your outdoor living project down to the details of your flooring. 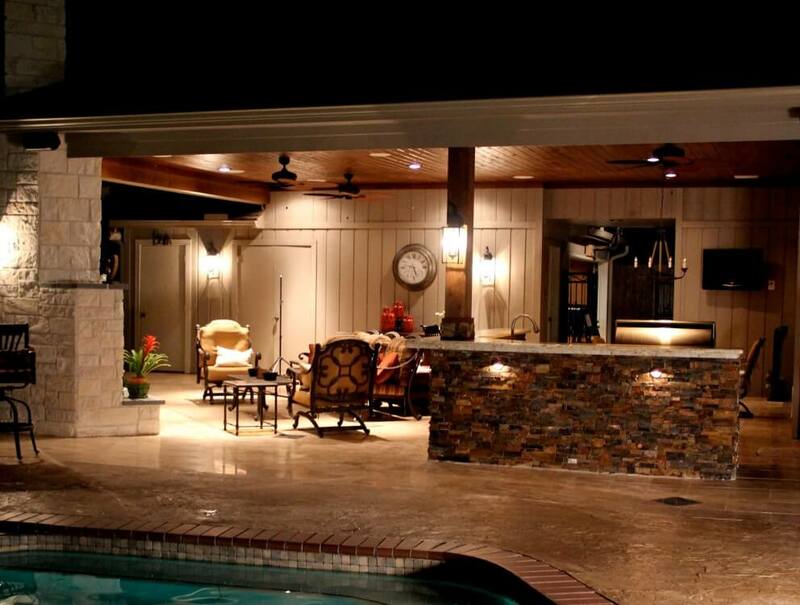 We can install beautiful travertine tile, pavers, flagstone, or even just do a stamped or stained concrete finish. These decorative details are the perfect finish to the outdoor living project that we build for you. 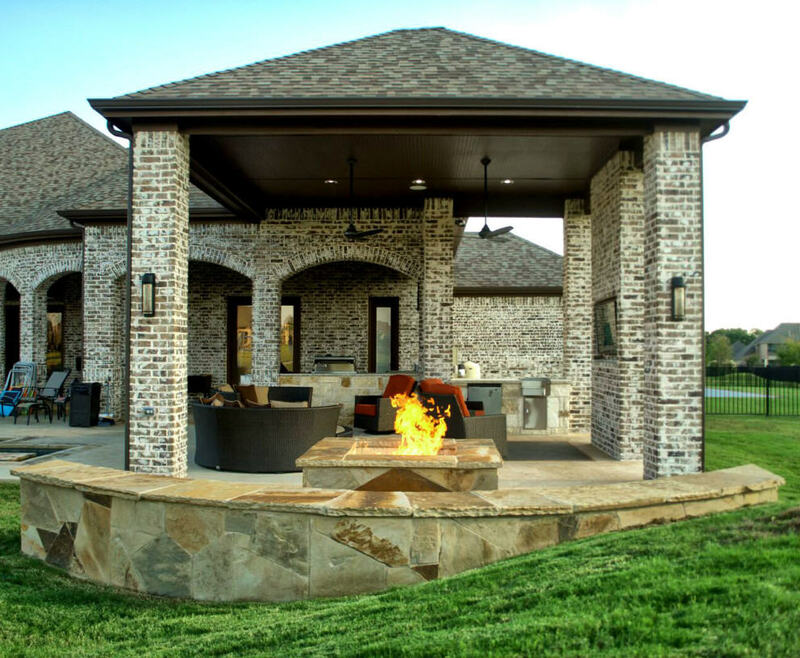 Detailed finishes make your patio unique and raise your home value. We serve the Houston and Dallas – Fort Worth areas. 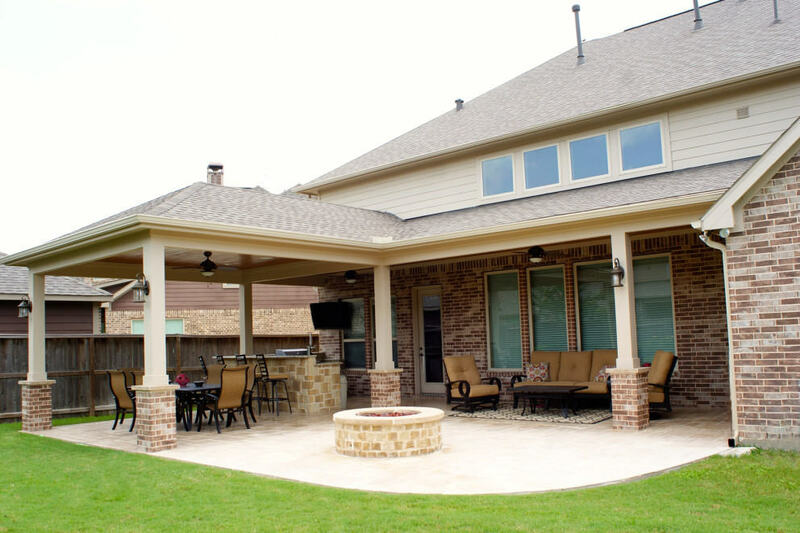 If you have questions about decorative patios, please call (281) 265-1994 in Houston or (972) 915-2727 in Dallas. 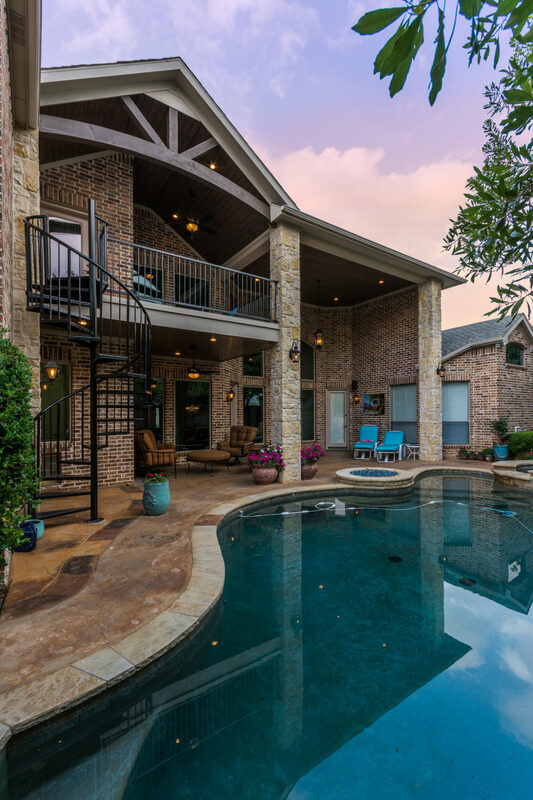 Whether you’re looking for a laid-back Hill Country vibe or a sleek and modern look, our project developers will help you pick materials and finishes that complement the exterior of your home. 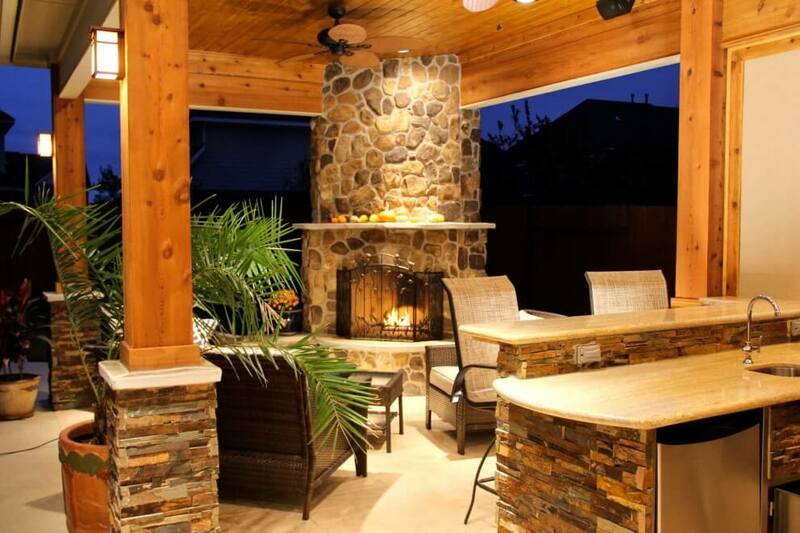 When we build your outdoor living space, we will customize your flooring to match your taste and your new outdoor space.